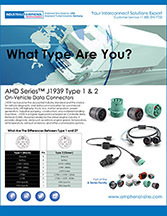 AHD Series™ connectors are completely compatible with all other existing standard products industry-wide. of three mutually perpendicular planes. 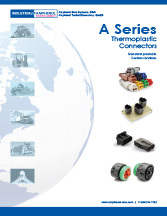 Insulation Resistance DiagnosticGrade™ / Military Style: 1000 megohms minimum at 25°C. 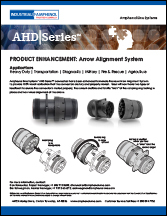 Durability DiagnosticGrade™ / Military Style: No electric or mechanical defects after 100 cycles of engagement and disengagement. 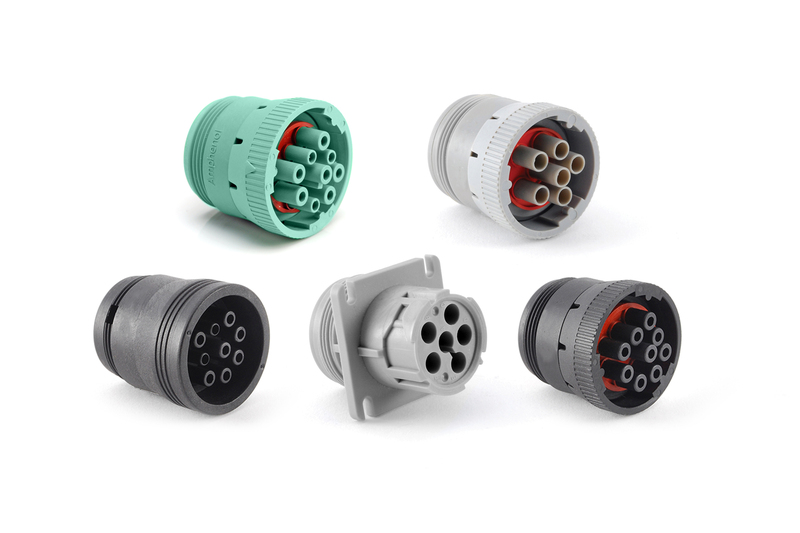 Corrosion Resistance DiagnosticGrade™ / Military Style: Connectors show no evidence of corrosion after exposure to 48 hours of salt spray per MIL-STD 1344 method 1001.